Burning BD-R discs on your PC may be closer than you think with more and more BD-R devices making it to the market amidst falling prices and an ever increasing need for cheap and huge storage capacity. The company Pioneer has taken another step towards this future with the release of the Pioneer BDR-208JBK Blu-Ray burner, designed for use with PCs. The new device comes with a SATA interface and boasts very high burning speeds. 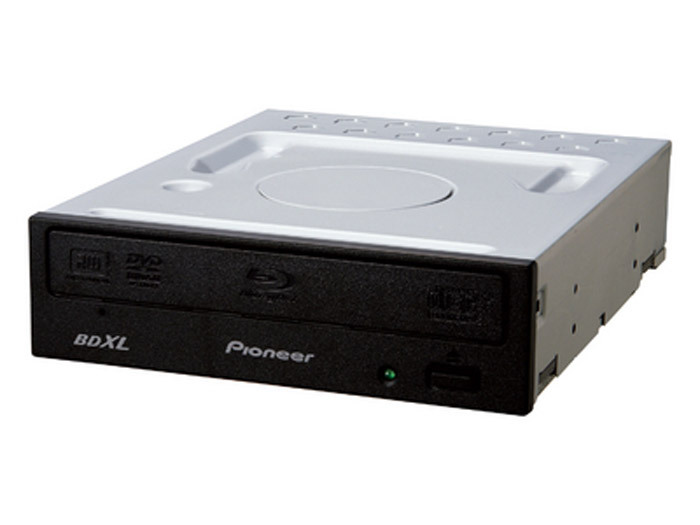 In the case of burning a single-layer BD disc the BDR-208JBK burner reaches 15x of recording speed. Maximum speed for dual-layer, three-layer and four-layer BD discs reaches 14x, 8x and 6x respectively. The device also writes at 2x for BD-RE discs, DVD±R at 16x, DVD±R DL and DVD+RW at 8x, DVD-RW disks at 6x. 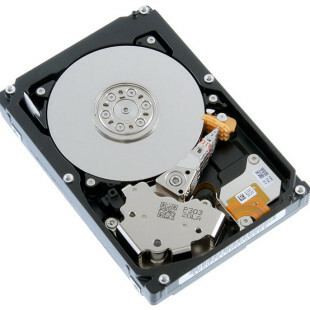 In the case of DVD-RAM discs you’ll get 5x of maximum speed; CD-R burning speed reaches 40x, CD-RW 24x. The drive also comes with 4 MB of cache memory and the Pioneer PureRead3+ technology that improves reading of scratched discs. The device offers some additional software too – Cyberlink PowerDVD 10, PowerDirector, Power2Go 7, InstantBurn 5 and LabelPrint 2. The Pioneer BDR-208JBK will come out in early November in black only. Pricing is unknown.